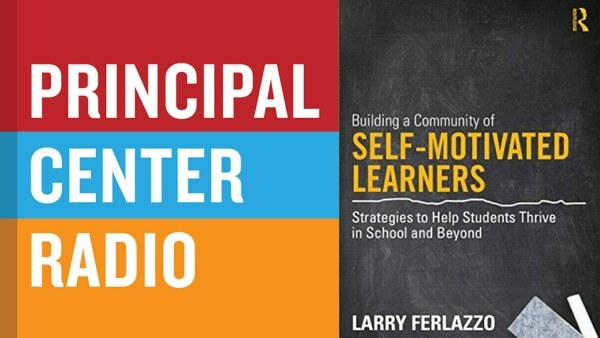 Larry Ferlazzo joins Justin Baeder to discuss his book, Building a Community of Self-Motivated Learners: Strategies to Help Students Thrive in School and Beyond. Purchase Larry's book, Building a Community of Self-Motivated Learners: Strategies to Help Students Thrive in School and Beyond. Larry Ferlazzo (@Larryferlazzo) is an award-winning teacher at Luther Burbank High School in Sacramento, California. He writes a popular education blog and a teacher advice column for Education Week Teacher, and is the author of more than a half-dozen books for educators.